Situated above St. Teresa this beautiful 14 acre horse ranch is perfect for an Eco Tourism Project or any horse lover's dream! 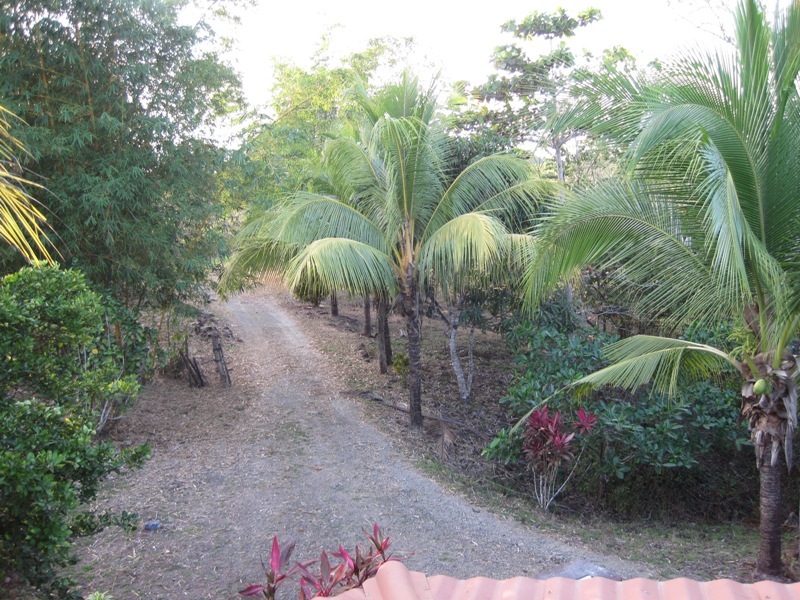 The property comes with a round pen and riding arena with an underground drainage system. 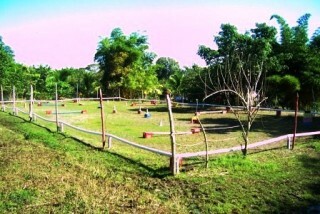 It has stables for four horses and special grass has been planted specifically for the horses. 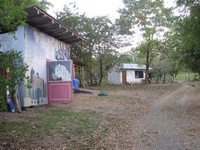 The property is fenced and has flat terrain. 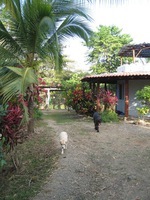 Along with the property comes a simple 60m2 home with one bedroom and one bath, and a caretaker's home and warehouse. If not interested in horses,the property has already been legally subdivided into twelve 5000 m2 lots for individual sale and would be perfect for single family homes or any other project. 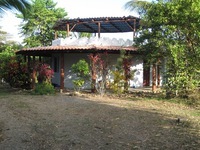 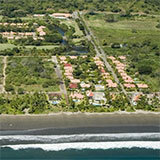 The property is titled, comes with municipality water and electricity.